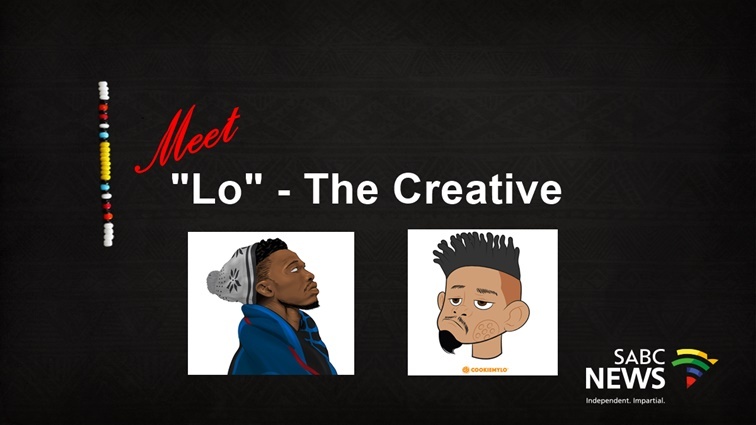 Lehlohonolo Tshangela, better known as “Lo” or “Cookie Mylo”, is a creative crafting his way in SA’s growing creative industry using illustration and animation. The post Meet “Lo” – The Creative appeared first on SABC News – Breaking news, special reports, world, business, sport coverage of all South African current events. Africa's news leader..